In his documentary, Jochen Hick has pulled off quite an unusual feat: he manages to portray his hero in a non-heroic manner, but makes him more understandable to audiences because of it. Twenty-five years after the fall of the Wall and the end of East Germany, this film references the presence of the past nowadays and shows there is still a lot to talk about beyond apparently irreconcilable positions. Has everything already been said about East Germany? Jochen Hick thinks not: his film ‘The GDR Complex’ portrays a contemporary witness of East Germany who still has a surprisingly large amount of educational work to do when dealing with the communist dictatorship. Films like ‘The GDR Complex’ are sorely needed. ‘The GDR Complex’ bravely takes to the battlefield that we would call recollection or history. Jochen Hick pulls off the feat of differentiated observation in ‘The GDR Complex’, the many layers of which he skilfully reveals by degrees. In ‘The GDR Complex’ Jochen Hick depicts a multi-layered portrait of witness Mario Röllig: a complex film about a complex person, says Reiner Veit, and he can only recommend seeing ‘The GDR Complex’. ‘The GDR Complex’ affords deep insights into the soul of a wounded person. The political barbarism that Röllig was subjected to as a warning to others continues to have an effect. There are many films about the illegitimate regime of East Germany. Director Jochen Hick, however, has managed to take up an issue that has rarely been examined to date. Jochen Hick has clearly recognized that the joy of providing information and the charisma of his sensitive and intelligent protagonist carries a long documentary. Furthermore, through Röllig – the traumatized, openly gay and anti-socialist agitator – viewers experience an insightful slalom through the very different political and social milieus that exist in Germany. Along with Mario Röllig’s very personal view of the past, Jochen Hick allows space for differing opinions on the topic of East Germany’s past. He probes where it becomes uncomfortable. […] Was East Germany an illegitimate state or not? The film initiates renewed discussion about it. 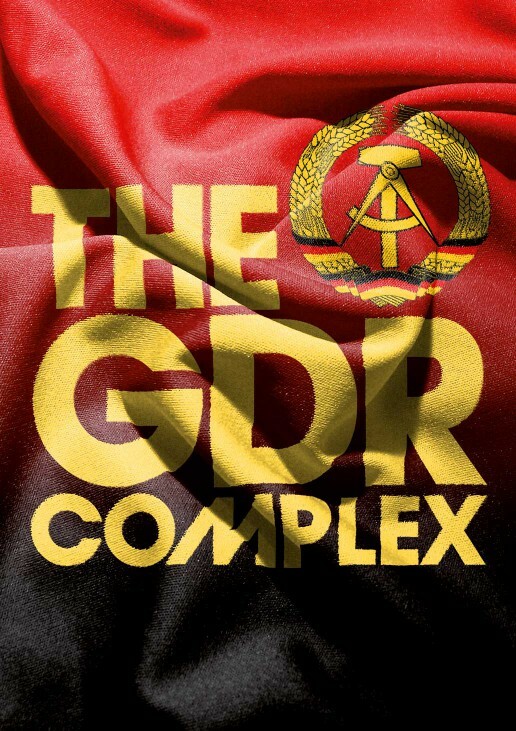 With quiet, but palpably critical undertones, the documentary film ‘The GDR Complex’ observes and accompanies its ambivalent protagonist and, in doing so, asks the provocative question about a manically conducted summation of the past, echoed in the ambiguity of the film’s title.